Earlier today I answering a question about uploading videos to EDpuzzle when I realized that I haven't made a complete tutorial video on how to use EDpuzzle since its design was updated. My previous videos about the service are all a few years old and while the functions are largely the same, the layout has changed. So this afternoon I made a video that walks you through the steps of creating a roster on EDpuzzle and creating video-based lessons on the service. My video also shows the student perspective of EDpuzzle. 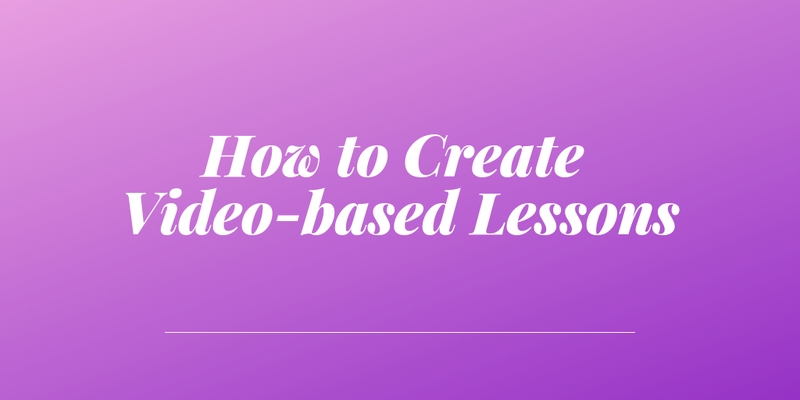 It's a free service for creating video-based lessons. You can use videos that are available on YouTube, videos that you upload to EDpuzzle, and videos that others have uploaded to EDpuzzle to create your lesson. Once you have selected a video you can add comments and quiz questions into the timeline of the video. Those comments and questions then appear to students when they watch the video that you share with them. The best part is that you can prevent students from fast-forwarding through the videos. You can create rosters/ classes in EDpuzzle by importing a Google Classroom roster or by having students join your class via a code that you provide to them. Students in your class will see every video lesson that you assign to them in their accounts. They watch the lessons and answer questions on their computers, tablets, or phones. You see their answers as soon as they hit the submit button at the end of the lesson. You can certainly upload your own videos to EDpuzzle. You can also import existing YouTube videos to make lessons. But before you do either of those things, search through all of the public lessons in EDpuzzle to see if there is one that is relevant to what you're teaching and modify it for your students. Here's my complete tutorial on how to create a classroom and a video-based lesson through EDpuzzle.com. The birds are starting to return here in northern New England. It's always nice to hear the first birds of the spring chirping away early in the morning after a long winter of silence early in the morning. I always like seeing orioles return. Orioles bring a nice splash of color to what is otherwise a drab landscape in the time after the snow has melted and before the plants have started to blossom. 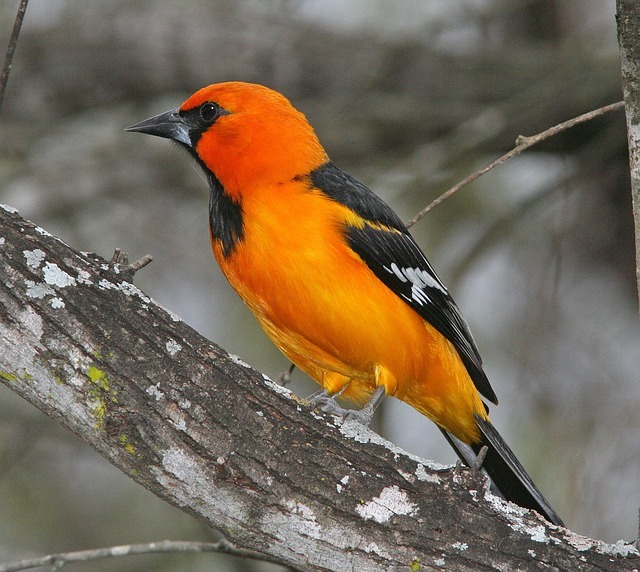 What gives colorful birds like orioles their colors? And why are there so many variations in colors of birds? Those questions and more are answered in a new Reactions video titled Why Are Birds Different Colors? This is the type of video that is an ideal length for introducing a topic through a short, video-based lesson created on a service like EDpuzzle. Earlier this week I published a video and blog post about how to share Google Forms through QR codes. 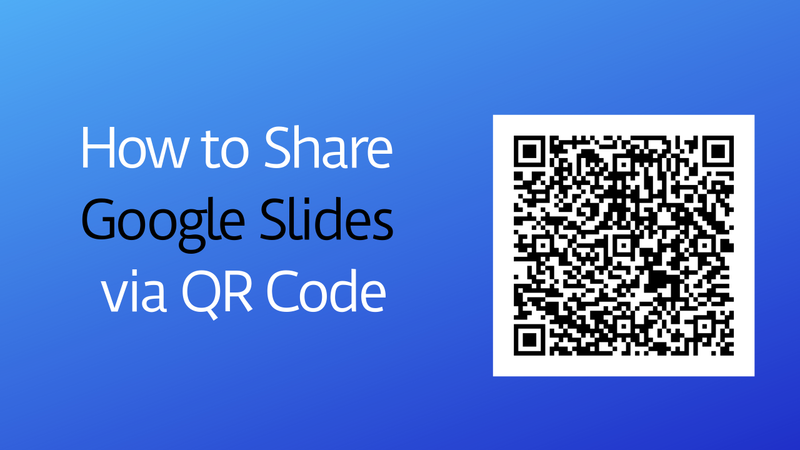 In response to that video a follower of my Facebook page asked for some help sharing Google Slides presentations via QR code. Students were having trouble viewing the slides she had shared via QR code so she reached out to me for help. She wanted students to be able to view the slides without having to open them in their own Google accounts. This problem was quickly fixed once I learned how she had shared the slides. The problem my reader was experiencing was due to the fact that when she created the QR code she used the link that is available through "share" button in the upper, right corner of the Slides editor. Even though the option she choose was "anyone with the link" the Slides would only open if her students signed into their Google accounts. To resolve this problem I had her use the "Publish to the Web" link that is available under the "File" drop-down menu. Take a look at the new video I made to see how this process works.